DG Servicing is a company that is able to carry out all types of window repair work, mainly for double glazed windows, as well as more specific repairs such as tilt and turn windows. My window doesn't open or close properly. Possibly the friction stays have become worn or have broken. The friction stay-hinges are located either side of the actual window. I want to restrict my window from fully opening. We would recommend fitting a restrictor stay that allows the window to only open to a required opening distance. As a fire safety precaution the restrictor stay can be overridden at any time. The window handle turns but the window will not open. This is the mechanism inside the window called an 'Espag lock', that has broken and needs to be replaced. I can't find a company in the London area that can repair my tilt and turn windows. Do you only cover the Essex area? 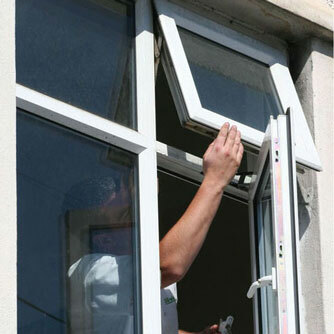 We are able to carry out tilt and turn window repairs in London and surrounding areas.